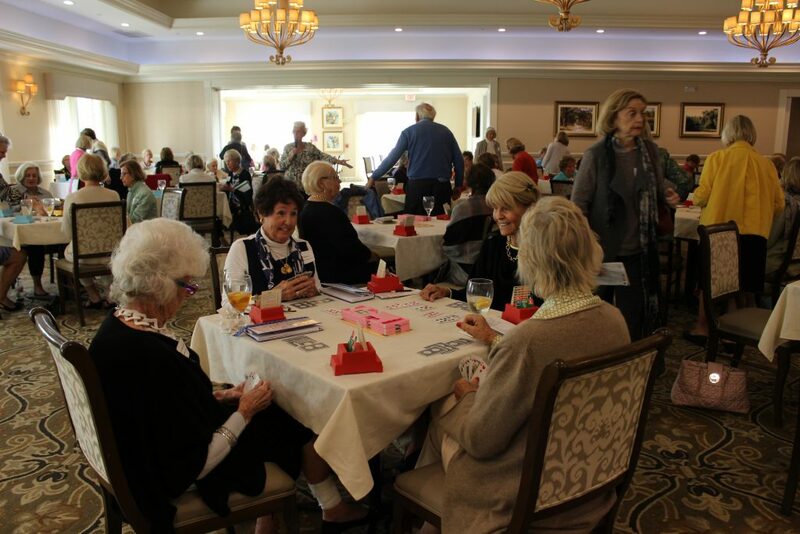 Our 17th Annual “Have a Heart…Play Bridge for the Children” raised nearly $20,000 to reshape the future for local youth. 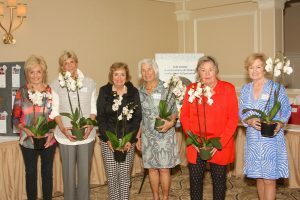 Proceeds from the event support the CHS Transitional Living Program (TLP), offering stability and encouragement to former foster youth and high school students who do not have stable housing. 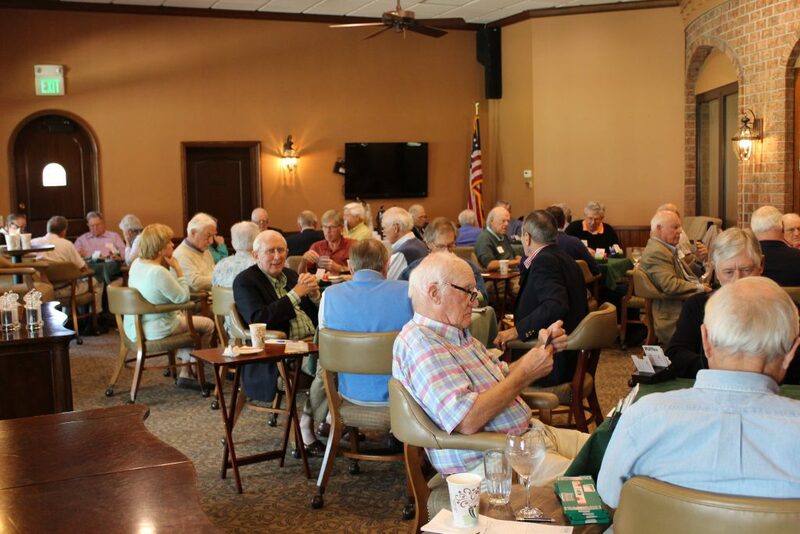 More than 100 guests and players enjoyed lunch at the Vero Beach Country Club alongside exciting tournaments, a silent auction and chance drawings hosted by Chair Paula Hallam. 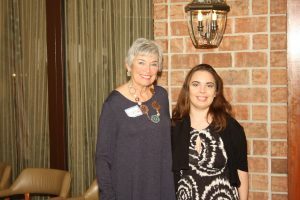 Paula Hallam, event chair, and Marilyn Ragland, committee member. Transitional Living Program client Alexis poses with Men’s Swiss chair Janice Woodbury. 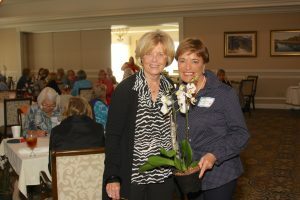 Duplicate bridge winners show off their prizes! If you are interested in sponsoring, planning, or attending our other upcoming events, please email Brittani.james@chsfl.org or call 954-801-2105.